We all know that brushing and flossing our teeth is an important part of taking care of our teeth, but are you sure you are doing it correctly? The Canadian Dental Association has illustrated how to properly floss and brush your teeth. 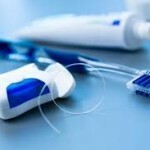 Are you brushing and flossing regularly? 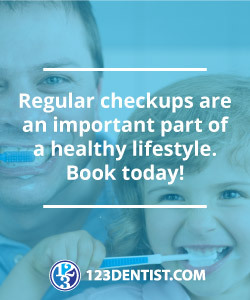 Give us a call and we’ll book you in for a checkup and cleaning. We can also help you show your children the techniques for brushing and flossing as they’re learning to take care of their teeth.